What to do if PayTM has your Aadhaar and you fear data betrayal #Cobrapost - Aadhaar FAIL! Cobrapost has today published the second part of Operation 136, a series of investigative sting operations on media houses willing to take money to promote Hindutva, target political opponents and drive communal hatred to polarize the electorate before elections. 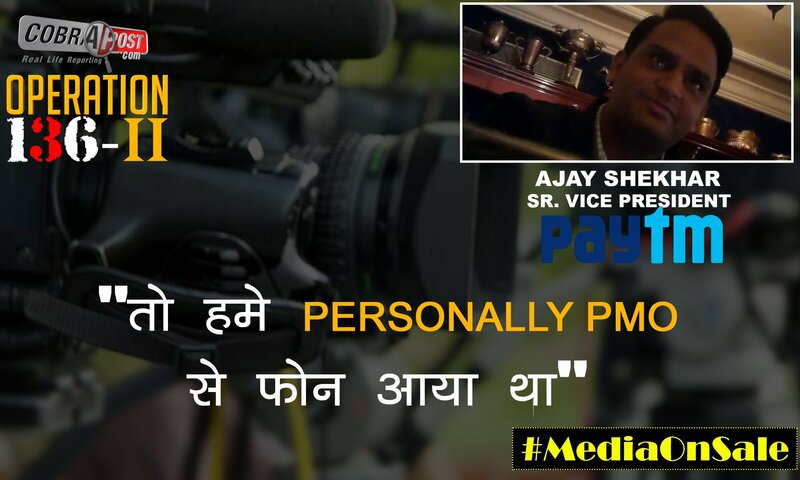 An anomalous addition to this series of stings was PayTM, which is a payments app and not a media house. The sting reveals that PayTM has ideological affiliations with the BJP and RSS and provided details of their customers in Jammu and Kashmir on receiving a call from the Prime Minister’s office – as stated by Ajay Shekhar, Vice President of the company. This has left a lot of people anxious, as PayTM refuses to delete accounts once started. You can only stop using them, but the account cannot be deleted. With a lot of accounts having been verified using Aadhaar, the data betrayal revealed in the sting has left people concerned that their information could be betrayed and used for profiling dissenters by the ruling government (and party) with elections coming up. What you can do now, is change your PayTM details as much as you can. Change your phone number for financial operations to something not shared with PayTM. Close bank accounts linked with PayTM. 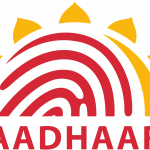 The Aadhaar number holder may, at any time, revoke consent given to a KUA for storing his e-KYC data or for sharing it with third parties, and upon such revocation, the KUA shall delete the e-KYC data and cease any further sharing. Of course, PayTM is unlikely to meekly agree, even if that is what they are legally required to do, but it is still better than having no option at all. Several like minded petitioners could probably approach the courts if PayTM refuses. In which case, it probably makes sense to petition for shutting down of PayTM altogether for gross violation of fundamental right to privacy of customers.